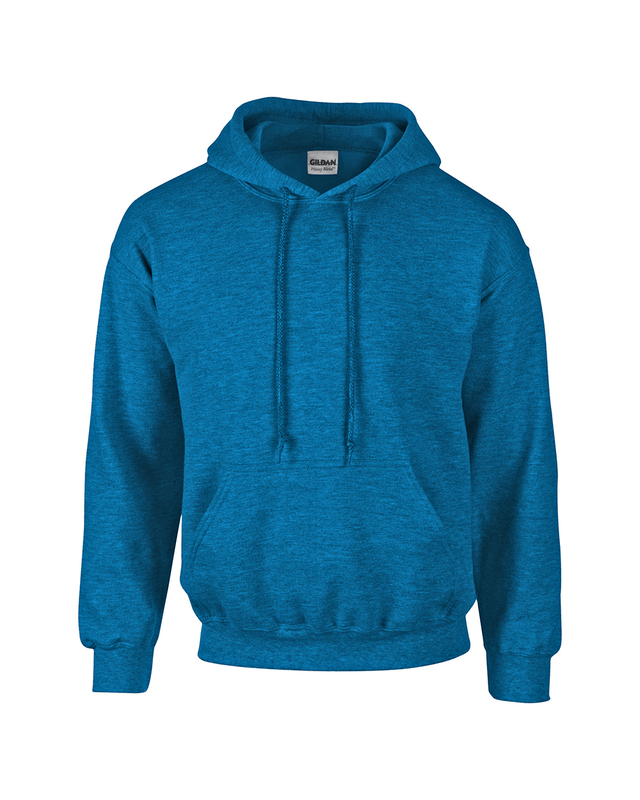 The Gildan 18500 hooded sweatshirt or "hoodie" is the perfect combination of style and comfort. These hoodies are a 50/50 blend of cotton/polyester and have warm double lined hoods. 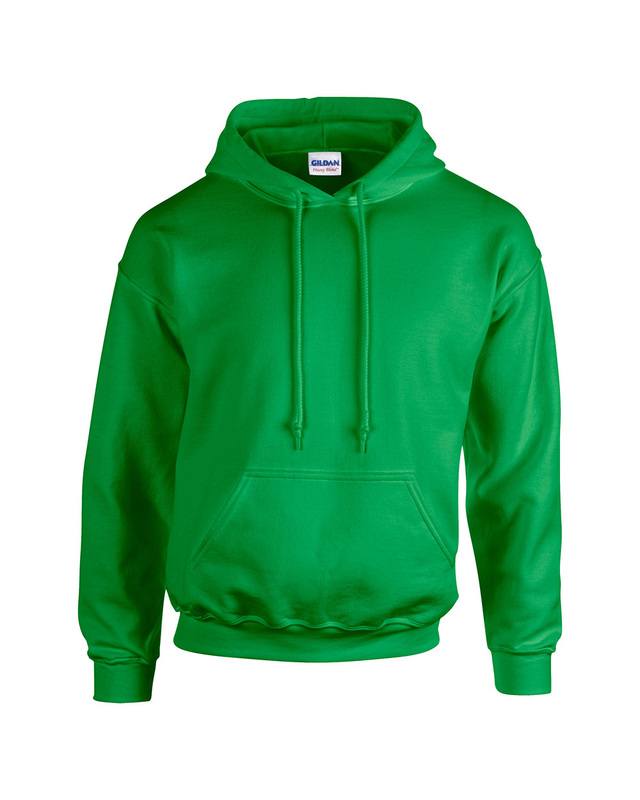 They come in an assortment of colors and sizes for all your printing needs. 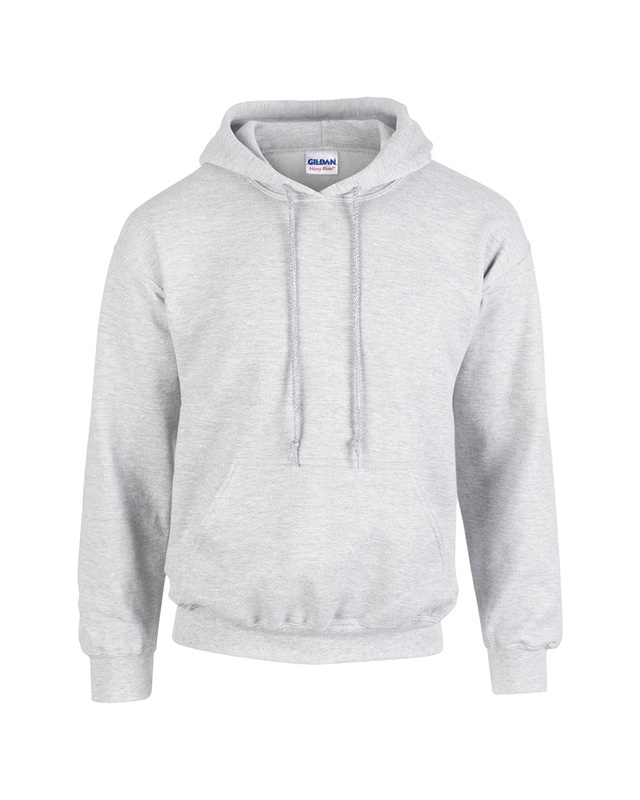 Whether it is a high school football game, homecoming, an outdoor concert or just snuggling up on your couch, the Gildan 18500 is your go to "hoodie".